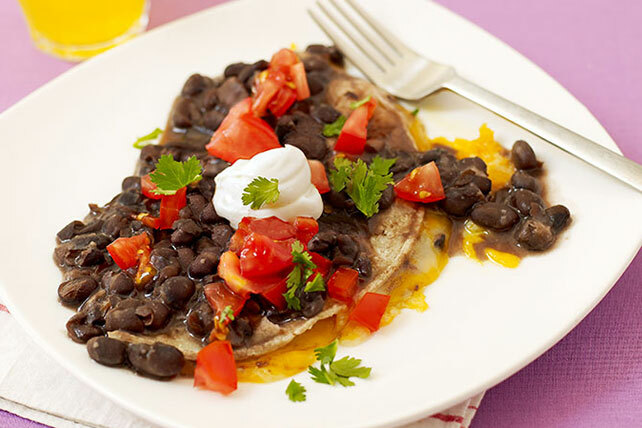 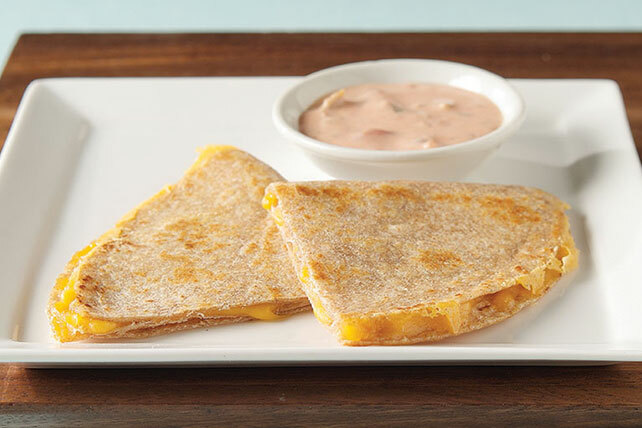 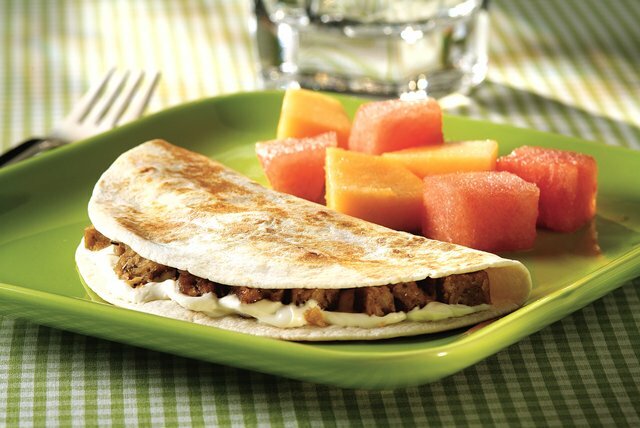 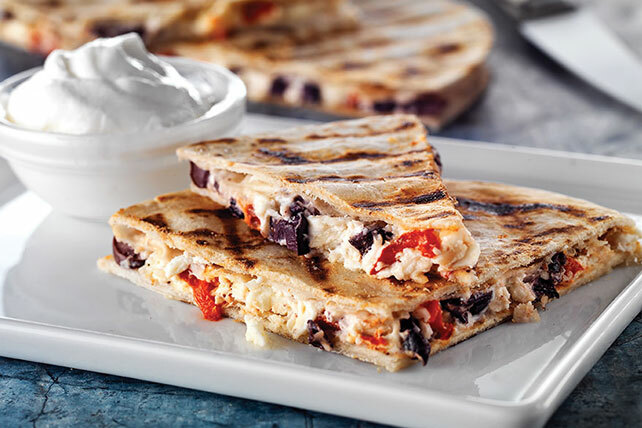 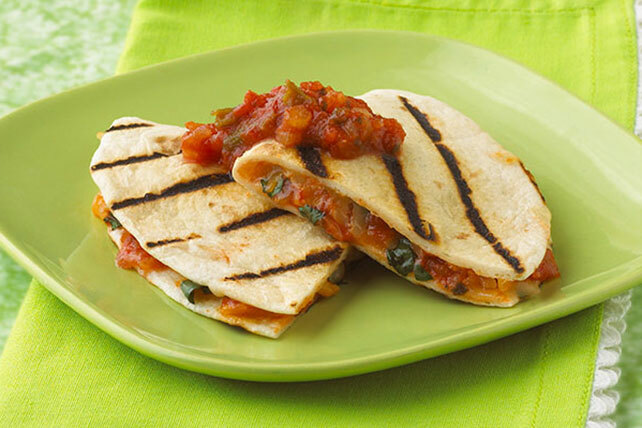 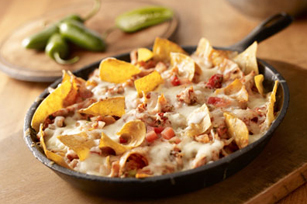 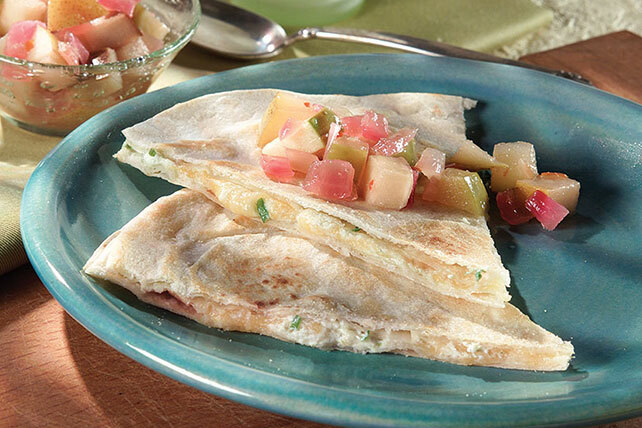 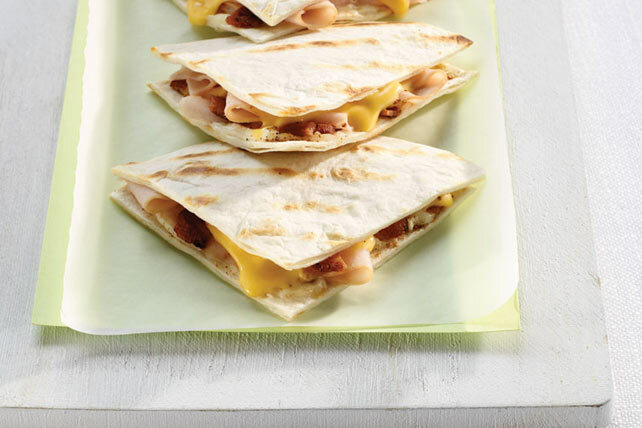 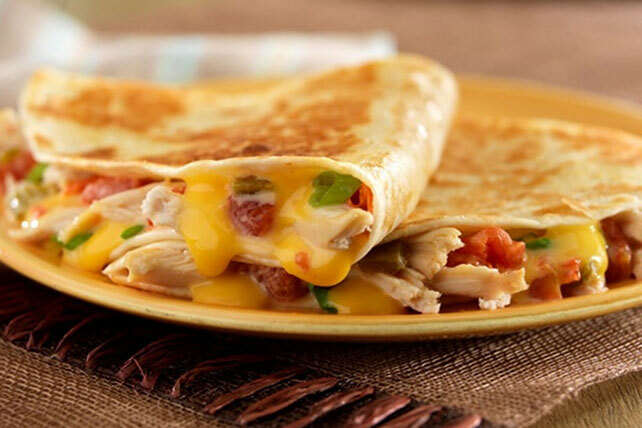 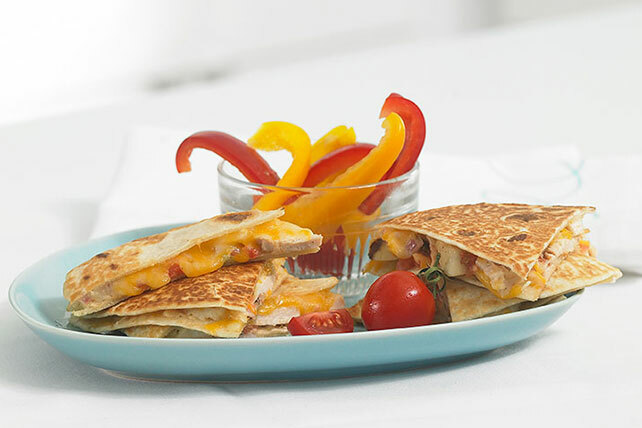 Skip the restaurant and check out these easy-to-follow quesadilla recipes! 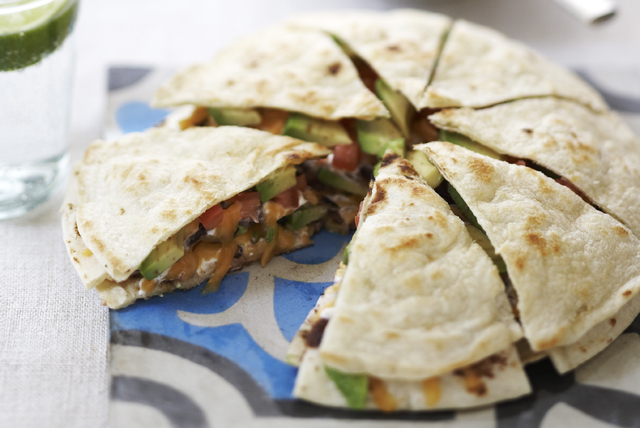 These quesadilla recipes from My Food and Family are packed with flavor. 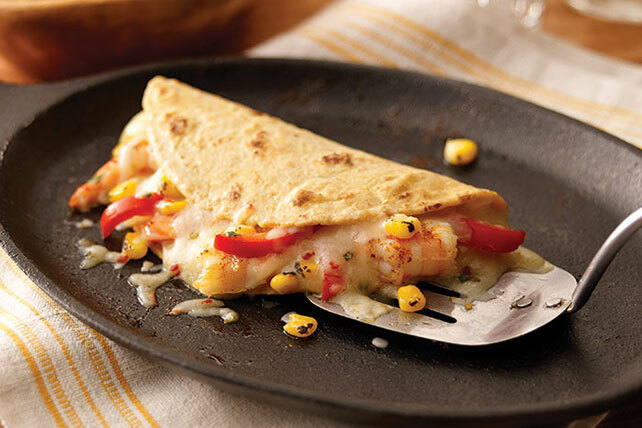 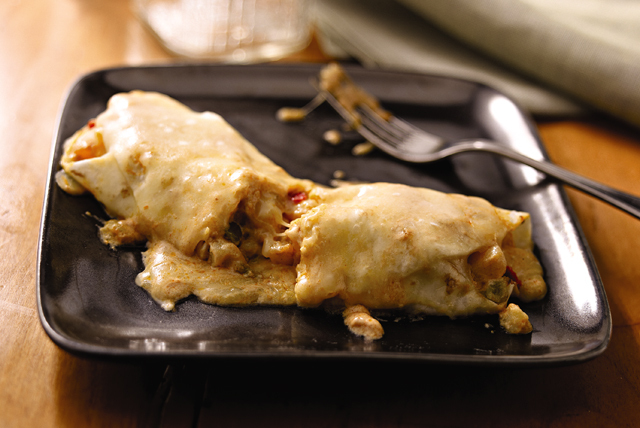 They can be part of a Cinco de Mayo menu or enjoyed any time at all: with leftover chicken on a weeknight, or stuffed with seafood. 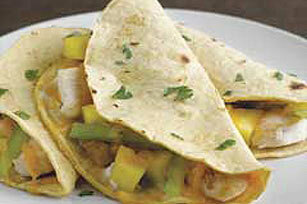 They also make substantial vegetarian dishes, filled with cheese and fresh, seasonal produce. 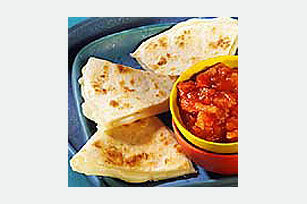 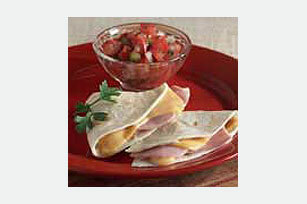 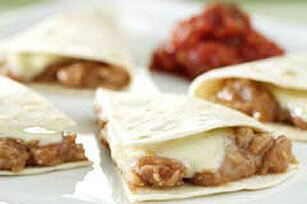 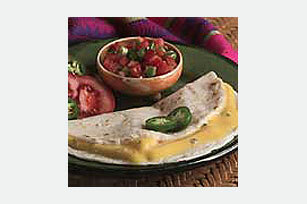 If you like these quesadilla recipes, see our recipes for guacamole, queso dip and Mexican appetizers.